Grants will Enhance Conrad Weiser Summer Science Program – Continue Reading https://t.co/C3xTyoDiGb … via @bctv_org Great to know that @CW_SRI got recognized/funded! I helped the summer program in 2018 by providing a lecture on bioinformatics! RNA sequencing in cancer exosome with Dr. Connor’s group and gut tissues with nutritional stress with Dr. Kelleher’s group! 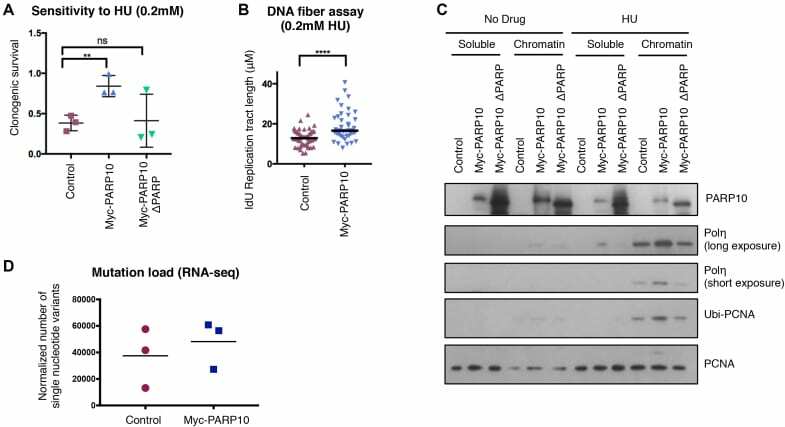 Mrowczynski OD, Madhankumar AB, Sundstrom JM, Zhao Y, Kawasawa YI, Slagle-Webb B, Mau C, Payne RA, Rizk EB, Zacharia BE, Connor JR. Exosomes impact survival to radiation exposure in cell line models of nervous system cancer. Oncotarget. 2018 Nov 16;9(90):36083-36101. doi: 10.18632/oncotarget.26300. eCollection 2018 Nov 16. PubMed PMID: 30546829; PubMed Central PMCID: PMC6281426. Podany A, Rauchut J, Wu T, Kawasawa YI, Wright J, Lamendella R, Soybel DI, Kelleher SL. Excess Dietary Zinc Intake in Neonatal Mice Causes Oxidative Stress and Alters Intestinal Host-Microbe Interactions. Mol Nutr Food Res. 2018 Dec 4:e1800947. doi: 10.1002/mnfr.201800947. [Epub ahead of print] PubMed PMID: 30513548. This is the holiday present for myself; what I did in the last 4 years as Director! I transformed my core fully geared with NGS! No addition of staff in the meantime, which means how efficient I was 😉 and how hard my staff worked! 18 papes I am counting for the year of 2018. Thank you, everyone!!! Article in the Penn State Health News! Although this is a bit old, I’d like to thank Penn State College of Medicine’s marketing team to make it into such a nice news article! 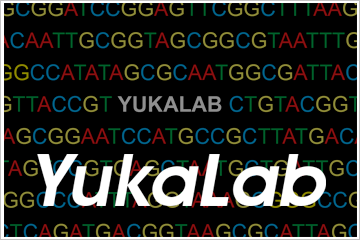 Papers from Lukacher lab and Gao lab! 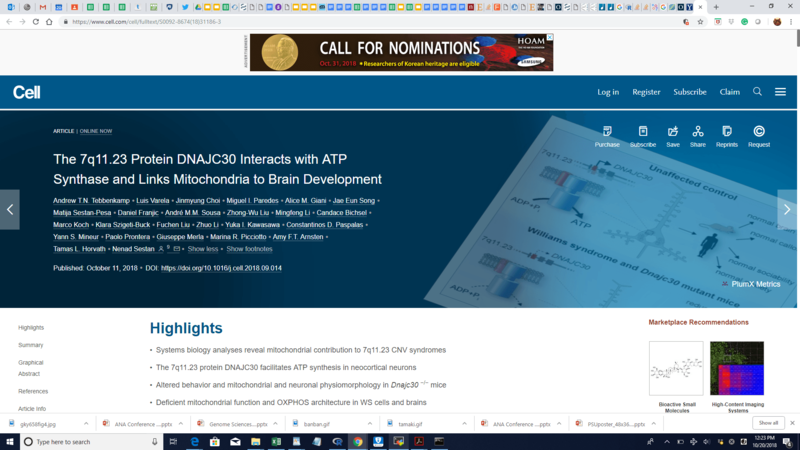 We contributed to RNA-seq analyses on these two brain-related discoveries! We hear you! Poll to give us your feedback. I wanted to run the poll type of survey to my users and I tried to run one at the Core’s symposium yesterday but it was not well planned/designed, sorry… so I am running the poll here. Please go to below and answer 2 quick questions!